Tubular Chain Drag Conveyor targets food industry. 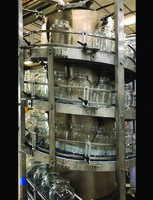 Low-Noise Aluminum Chain Conveyors target pharmaceutical market. Suitable for uses raging from bottle transport to prescription packaging in pharmaceutical market, Hytrol Connex aluminum chain conveyors are hygienic and flexible and meetÃ‚- cleanliness requirements. 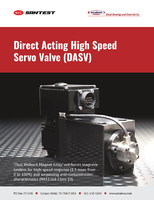 Modular components permit both horizontal and vertical transport, and design facilitates wash-down. Aluminum plastic chain is used due to its inherent durability and compact nature. 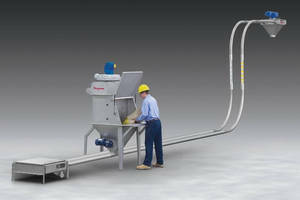 Dust-Free Bag Dump Station features tubular conveyor. Plastic Chain Conveyors support food, pharmaceutical industries. 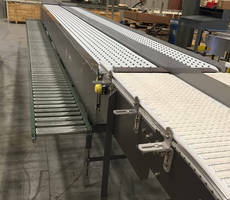 Used as transport solution for food, packaging, and pharmaceutical industries, ConnexÃ‚® plastic chain conveyors deliver flexibility and modularity needed between processing and distribution inÃ‚- supply chain operations. Conveyors are also available in aluminum (AL), stainless steel (SS), and powder coated steel (PC). 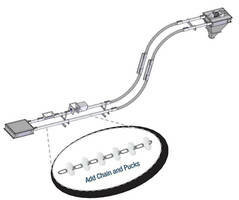 Chain Conveyor offers retrofit design. 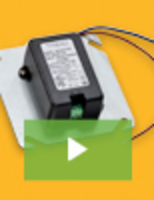 With Chain-VeyÃ‚®'s retrofit design, users can convert cable system to chain, ensuring conveyor never breaks again. For installation, users keep existing piping and replace drive unit, turnaround, and cable with Chain-Vey componentry, minimizing downtime. Chain-Vey is designed for transporting food, chemicals, and other bulk powder products without degradation or declassification. 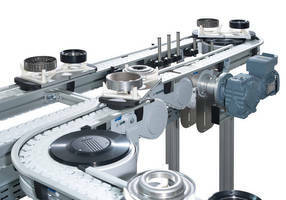 Low-Noise Modular Chain Conveyor allows quick planning, assembly.